is a spare part for iStick Basic. 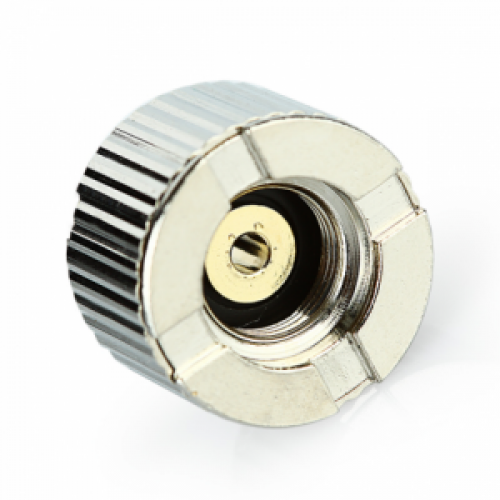 With this connector, you can use atomizers in 14mm diameter with 510 thread on your iStickbasic. It only works with Eleaf iStick basic battery to connect with 510 threaded atomizers in 14mm diameter.